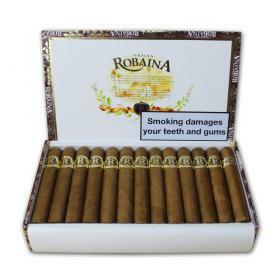 Since 1845 the Robaina family has farmed tobacco continuously on its precious vegas (fields) at Cuchillas de Barbacoa situated in the San Luis district of the Vuelta Abajo tobacco zone. 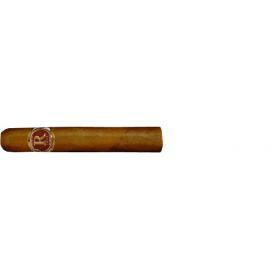 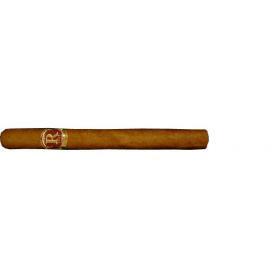 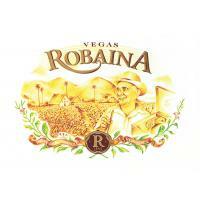 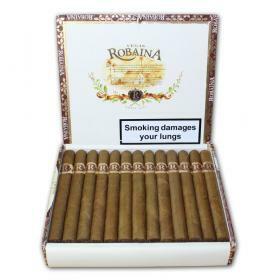 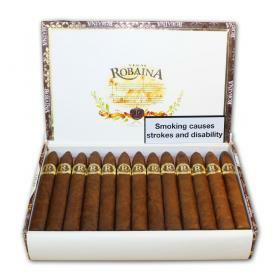 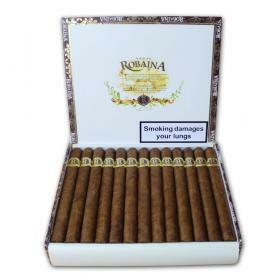 Vegas Robaina cigars were introduced in 1997 as a tribute to Cuban tobacco farmers through the figurehead of Don Alejandro Robaina whose reputation in his day for producing the finest wrapper leaves was legendary. 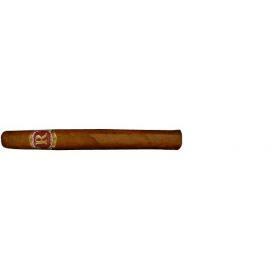 In effect the brand honours all the anonymous tobacco growers whose knowledge and skill make Habanos what they are today. 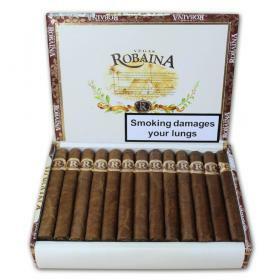 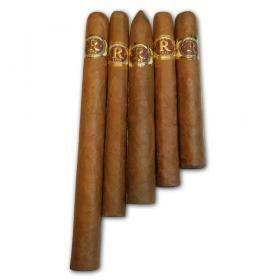 All five of the medium to full flavoured Vegas Robaina vitolas and are Tripa Larga, Totalmente a Mano – long filler, totally hand made.